We watch a series of short scenes, permeated by muted hues and eerie imagery. A dam stands strong, a power station crackles with electricity, but all is not well. Life rubs shoulders with lifelessness; we witness wreaths and wraiths. A drowned ibex floats across the screen. A couple kiss next to a pair of makeshift graves. In a room decorated with animal skulls, a cat swipes at an insect. Shrouded by the mystery, our eyes start to play tricks on us. As a small girl skips alone, the reflection of a playmate can be glimpsed in a nearby puddle. A teenager sees her twin sister in a misted mirror. A figure stretches their arms out in imitation of a crucifix, the nature of their sacrifice unknown. Oskar is a timid, twelve-year old boy who lives in suburban Stockholm with his single mother. Bullied at school and unhappy at home, he takes refuge in violent fantasies. He spends his evenings alone in his bedroom, pulling a hunting knife from beneath his mattress to brandish it at his reflection. When a girl moves into the flat adjacent to Oskar’s, each finds solace in the other’s solitude, their bond enduring even when she reveals her connection to a bout of murders. Blood stains the snowy Swedish streets: splashes of scarlet, the remnants of violence, seep through a clean sheet of white. But the gore is not the focus of our attention; it functions as a grisly backdrop, framing a quiet ode to friendship. Chords are strummed casually in the key of E minor, the electric guitar tone tinged with reverb. Four bars in, a snare-led drum fill enters, ramping up the intensity. Drumsticks strike taut skin, and distortion creates a dense wall of fuzz. But then, after another three cycles of the song’s harmonic progression, the texture lightens and a female vocalist steps forward. Her tender delivery is at odds with the lyrics’ verbal strikes: tanks, bombs, guns. The band braces for impact as the thunderous chorus begins, peaking with three anguished cries of the song’s title. Yet the zombies alluded to here are not the stuff of fantasy. 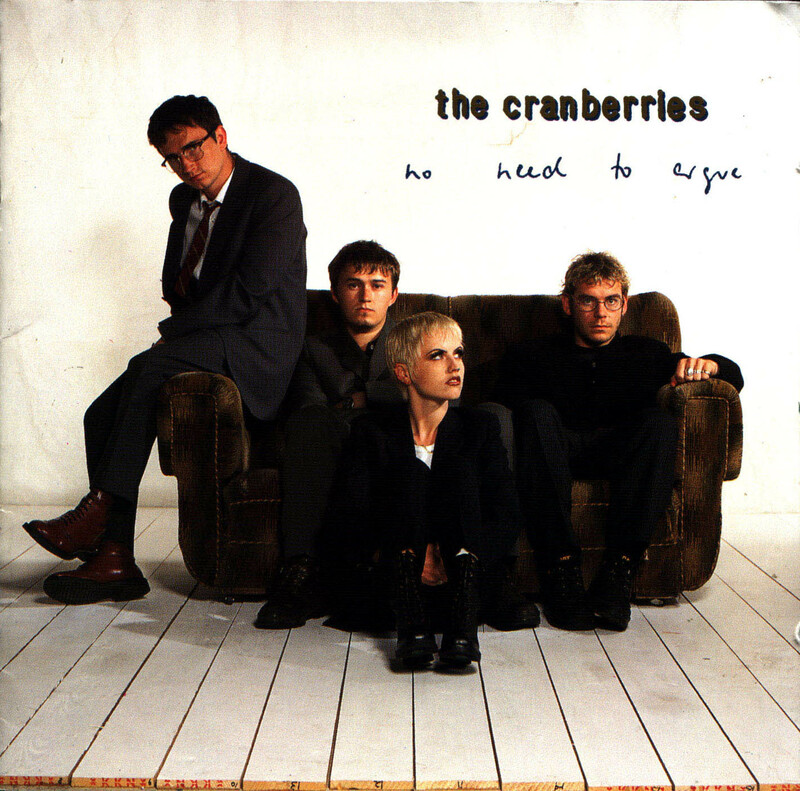 Against the Troubles’ backdrop of conflict, The Cranberries protested acts of violent terrorism, voicing their incredulity in the face of such acts of harm. The Returned and Let the Right One In prominently feature undead characters, while ‘Zombie’ likens terrorists to the undead. Les Revenants: Watch the Season 1 opening credits sequence here, and the Season 1 trailer here. Let the Right One In: View the trailer here. Zombie: Listen to the song here. Kate Phelan has written a ten-song introduction to The Cranberries’ music for The Culture Trip. Which undead-themed artworks would you recommend?